This is a recipe I think my dad made up 50 years ago. I just remembered it and made it for my husband and son Bo, and they really liked it. I have always loved it! Mix all ingredients, adding corn last. Heat one tablespoon canola oil in a non-stick skillet over medium-high heat. 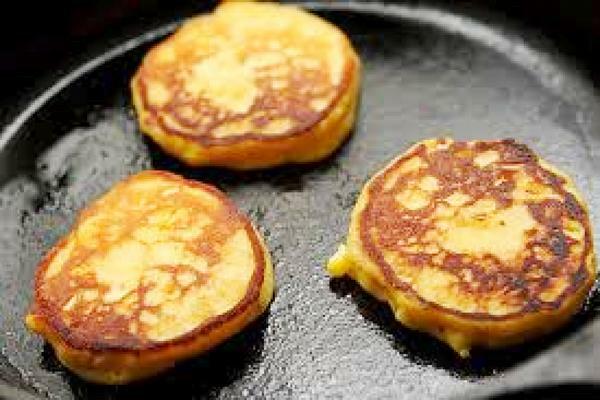 Cook pancakes until golden brown. Serve with butter and syrup.